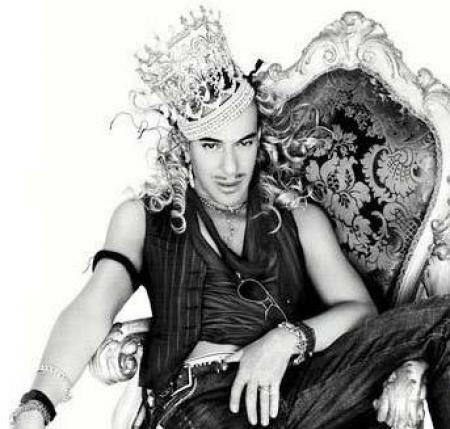 So we all know Mr. Galliano screwed up, big time. To make it even worse he denies the claims. Unfortunately for him being in denial is not going to save him from being put on trial by Paris prosecutors which could lead to 6 months in good ‘ol jail (for his alleged racial insults, of course). Naturally, on March 1st he got the boot from Sidney Toledano, president of Christian Dior. And even though he will not be having his own show this Paris Fashion Week, he will have a small presentation on Sunday for those few fans left. I have admired his work for a long time so here are some of his masterpieces from the past. The Fashion world lost a desperate but talented man. But, as they say, the show must go on. This time, without Johnie. ~ by vilteblogs on March 3, 2011.